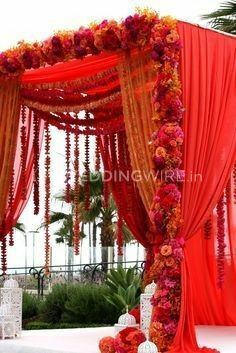 Wedily Creations ARE YOU A VENDOR? 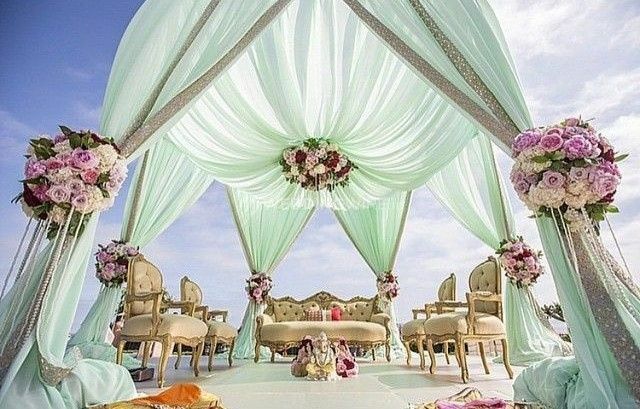 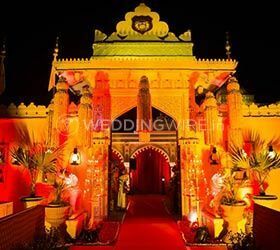 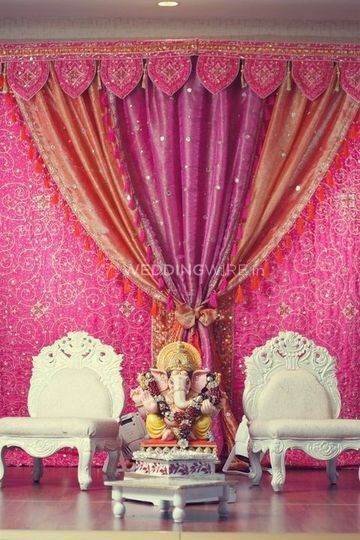 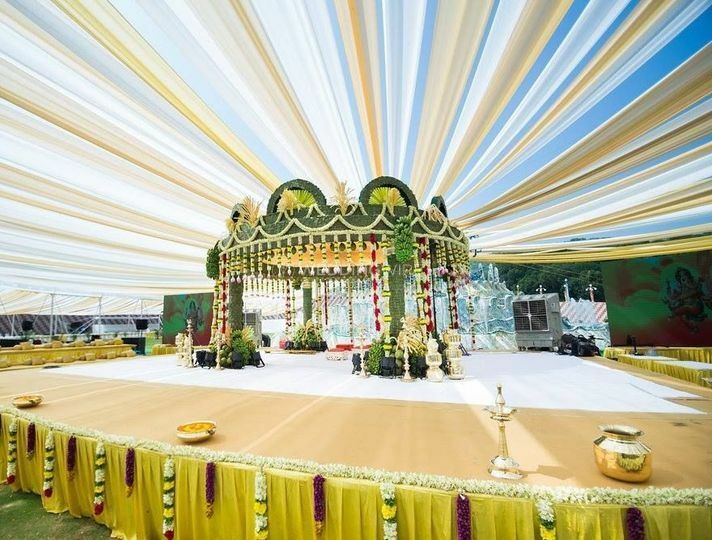 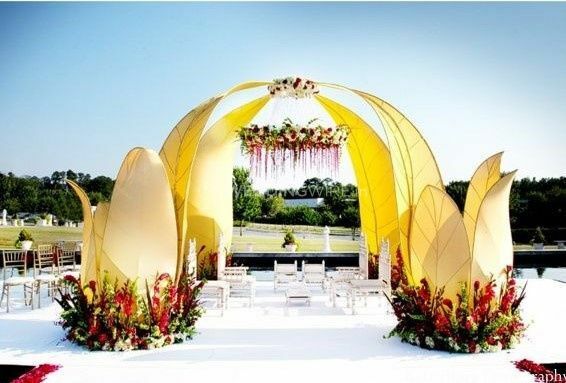 Wedily Creations is a wedding planning service provider based in the city of Mumbai that can offer you a wide range of services that will ensure that your special occasions are one of a kind. 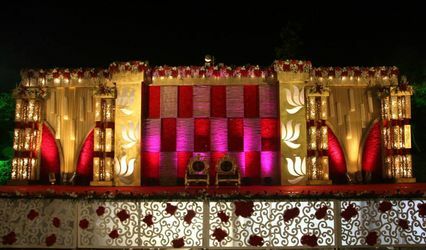 In our life, we encounter many events that create a bespoke experience for us that we remember that impression even after years. 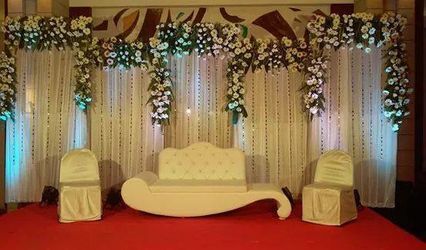 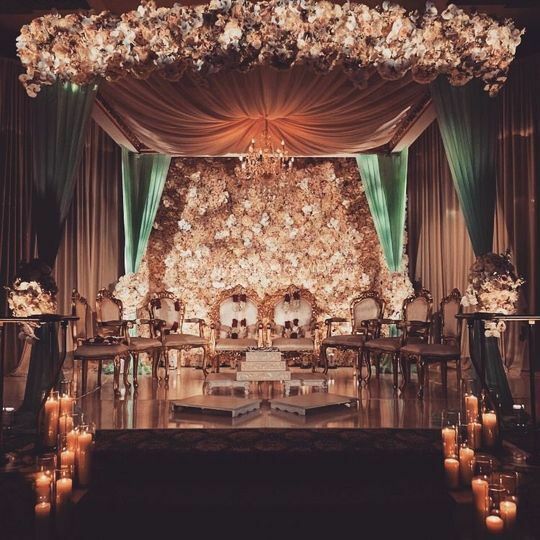 If you wish the same for your big day, that it is planned in the most beautiful and perfect manner that you as well as all of your guests remember it for their life, then you can rely on their services. 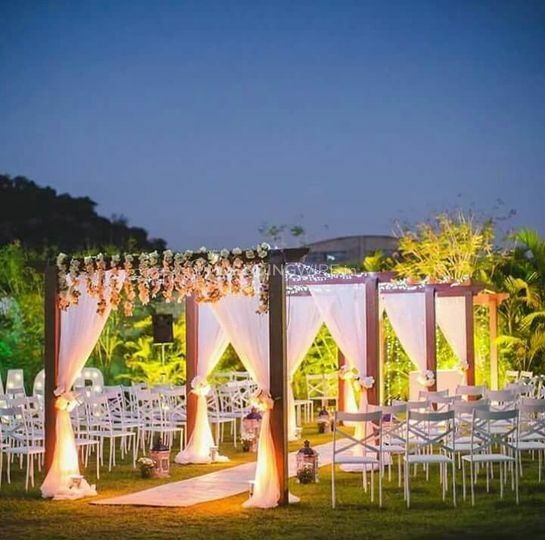 With the highly-experienced and expert creative team at your disposal, Wedily Creations will ensure that your wedding and each of its other related functions is planned just the way you want so that they can help you live your dream wedding. 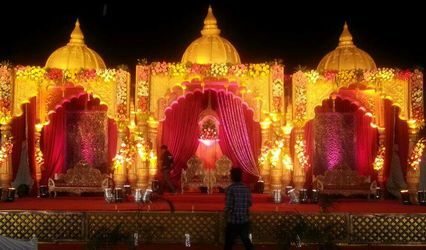 They will be with you at every step of the way so that they can deliver the one of a kind, and the most enjoyable and memorable event of your life. 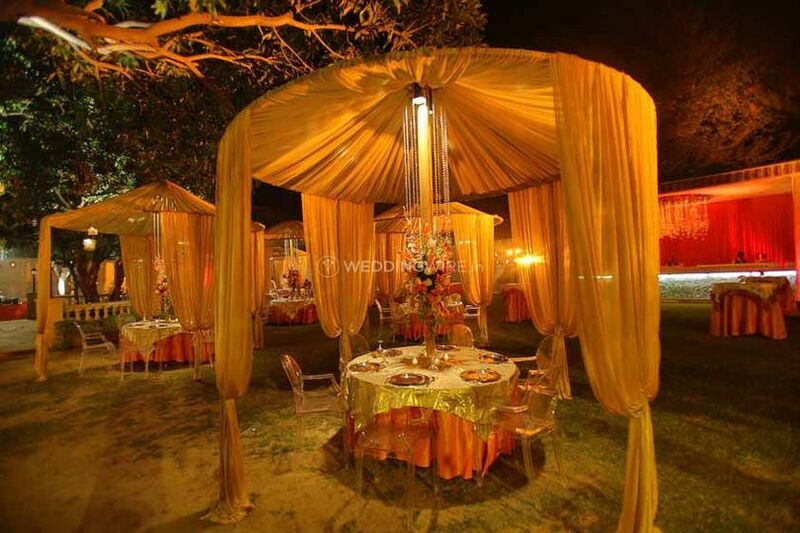 Their team is also willing to travel outstations with you to ensure that your big day is the happiest of your life.